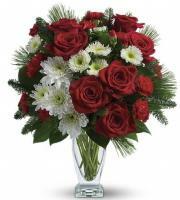 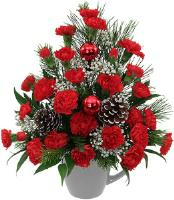 Send Christmas flowers from OverseasFlowerDelivery to Santa Venera Malta. 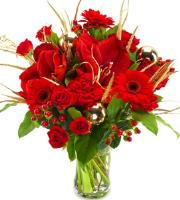 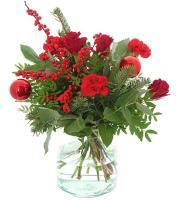 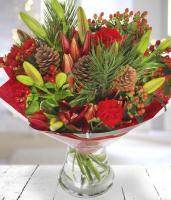 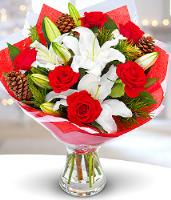 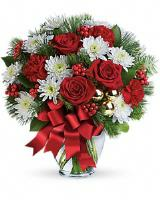 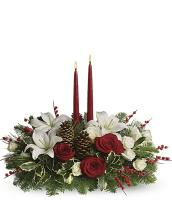 Christmas flowers are available for same day and next day delivery. 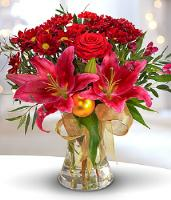 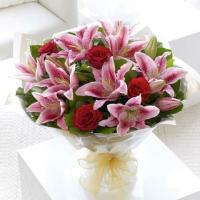 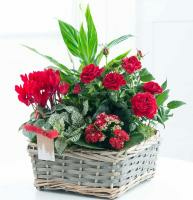 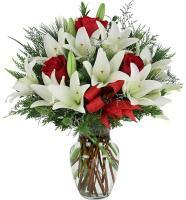 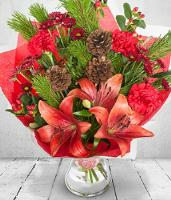 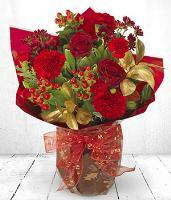 Christmas flowers are the popular flowers ordered during the festive season of Christmas. 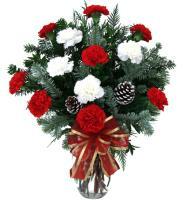 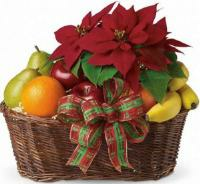 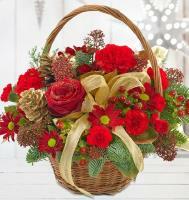 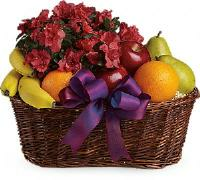 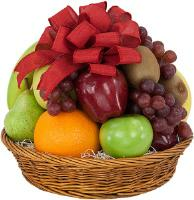 Wreaths, table centerpieces, poinsettias and gift baskets delivered in time for the holidays.